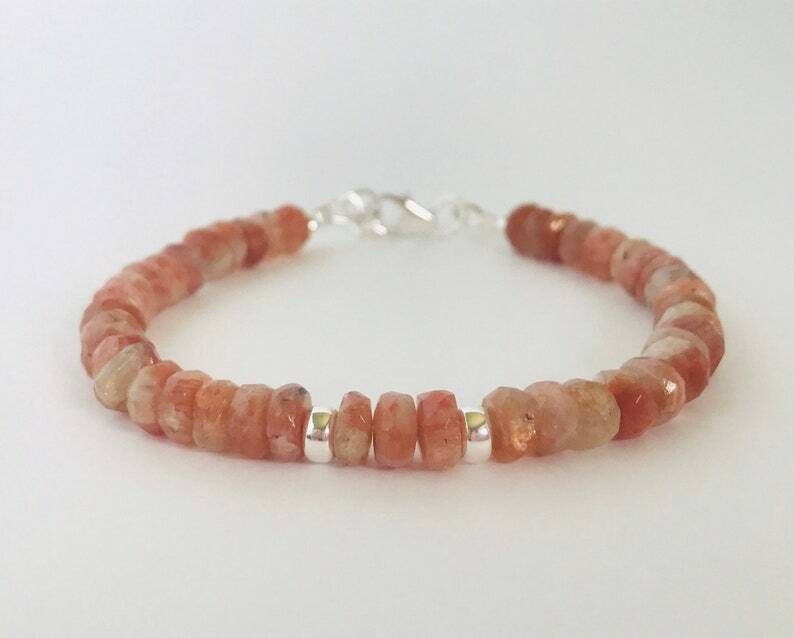 Made from 6x4 mm high quality, faceted, pure sunstone rondelles, and finished with sterling silver beads and findings, this lovely bracelet is easy to wear and stacks beautifully with other bracelets. 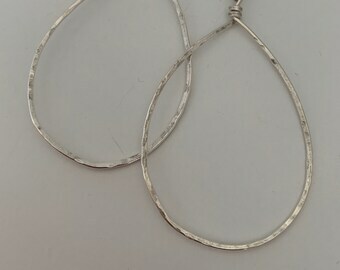 It’s a personal favorite as it the perfect bracelet to wear with jeans and casual clothes, which I pretty much live in! I really love the mix of colors in the stones, ranging from deep fiery Amber to heavy cream. Sunstone embodies the warmth of the sun itself and is said to aid in relieving stress and encouraging relaxation.